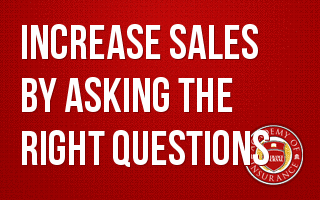 Your ability to ask the questions that uncover client needs is the most important part of the sales cycle. Learn how to uncover needs, educate customers and arrive at the logical next step with any prospect or client. Your ability to ask the questions that uncover client needs is the most important part of the sales cycle. If you do this well, your customer will truly thank you. During this class, Bill Whitley will teach you how to create a simple, visual diagram called "Your World." This diagram guides you through the questions necessary to uncover needs, educate customers and arrive at the logical next step with any prospect or client. •	A more valuable discovery conversation. • How to make their products easier to understand. • How to help clients self-select products that solve their biggest needs.